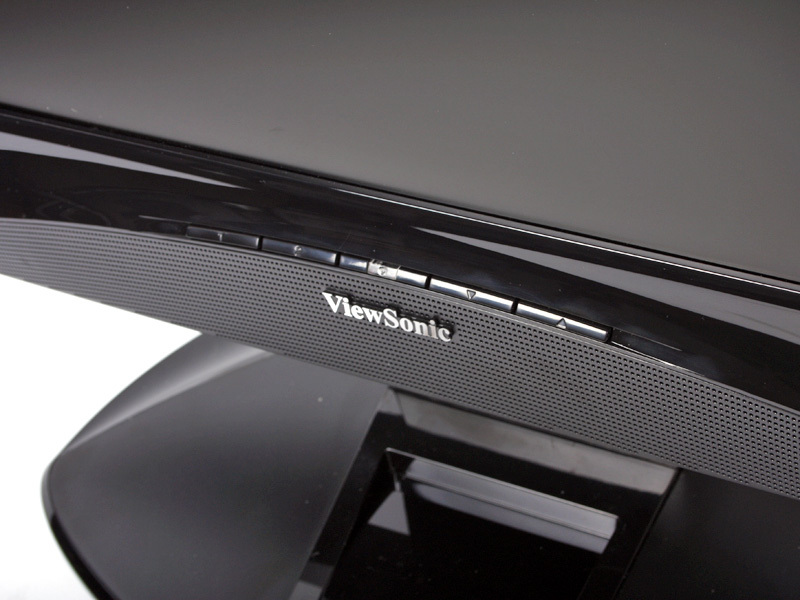 We've been waiting for LED backlights to make their way into mainstream monitors for so long the technology has taken on an almost mythical air. But there's nothing fanciful about Viewsonic's new VLED221wm. It's available today and it's the first genuinely affordable LED-powered PC monitor on the market. 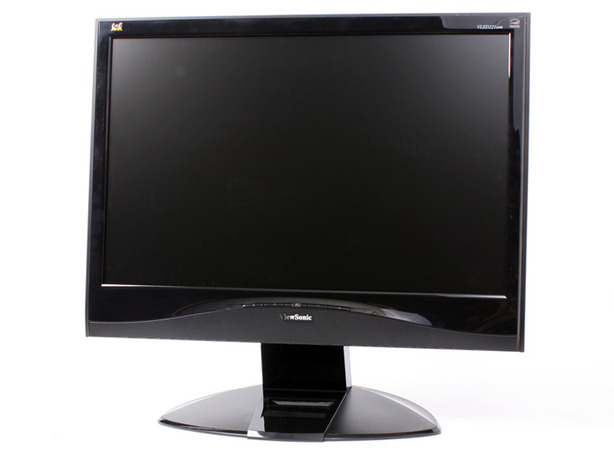 In the context of current PC monitors, LED-powered means an LED backlight driving a conventional LCD panel. So, this is more a stop-gap tech on the way to genuinely revolutionary advances such as full OLED arrays. Indeed, the VLED221wm is powered by a single essentially dumb LED backlight. Hence, it's not a contrast-enhancing active grid of LED lights, like the BrightSide High Dynamic Range we saw a few years ago. Nevertheless, LED backlights of this type still bring plenty of theoretical advantages. First up is longevity. The CCFL (cold cathode fluorescent lamp) tubes used by conventional monitors have a nasty habit of growing dimmer and dimmer with use. LED lights may not be immortal, but they are typically a lot longer lasting than CCFLs. Power consumption is another win for LED technology – they're simply more efficient than CCFLs. That's why they have increasingly been appearing in high end notebooks over the past six months or so giving better battery life. Purer, cleaner white light is the final major upside of an LED backlight. At least, that applies to the RGB type of LED found in the VLED221wm (and Samsung's monstrously expensive XL30, as it happens). That should mean better, more accurate colours and a wider gamut. 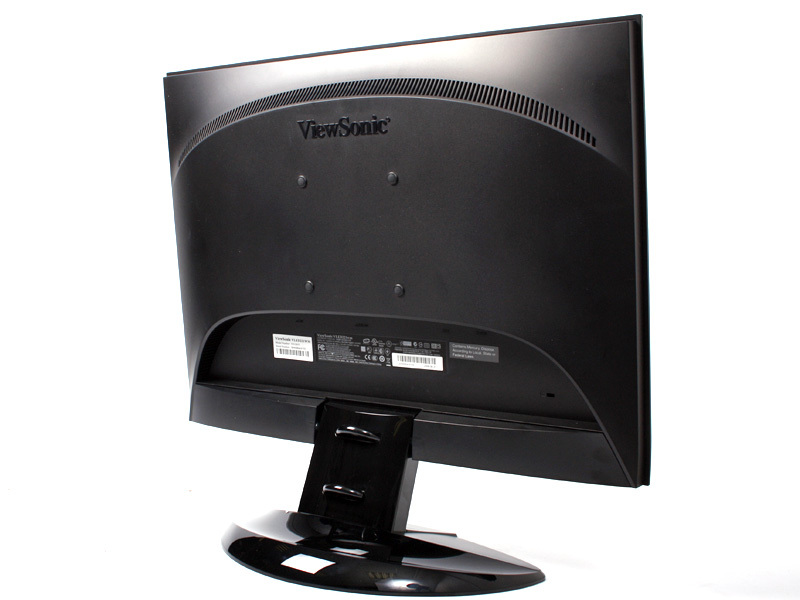 This all sounds extremely promising, but there's a catch – the VLED221wm is a TN+Film LCD monitor. At first glance, you might think that makes for an odd combination with the LED backlight. After all, why pair a cheap TN panel with high end backlighting technology? According to Viewsonic, TN panels actually make a particularly good match for LED backlights. The argument goes something like this; LED backlights tend to produce less overall light than CCFLs. Meanwhile, the pixels in TN panels have the widest aperture of any LCD type, allowing the maximum amount of light to pass through and offsetting the lower output of LEDs. It's an interesting thought, so let's find out if the VLED221wm delivers. The Advertising Standards Authority has branded adverts for LED-backlit TVs from Samsung "misleading," and has banned the ads from running again.